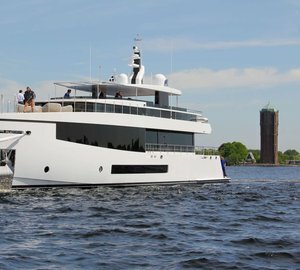 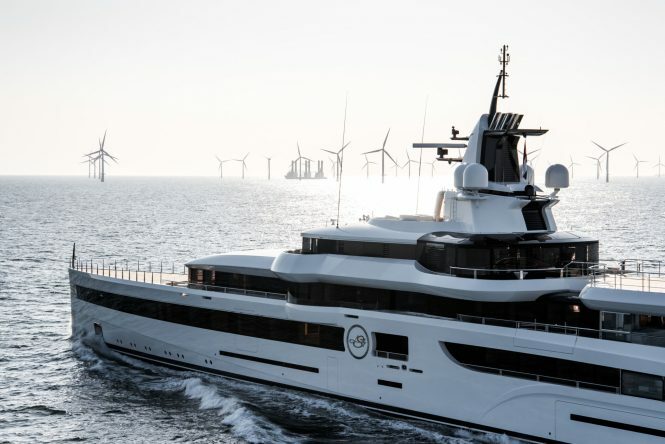 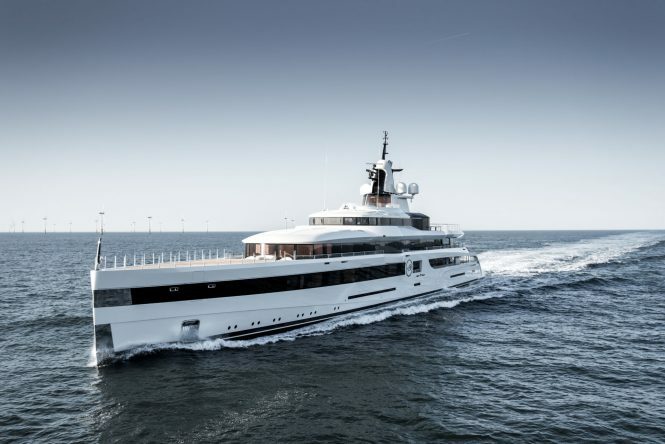 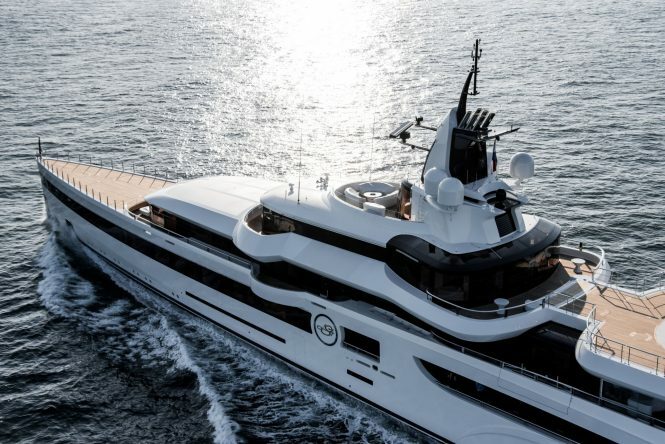 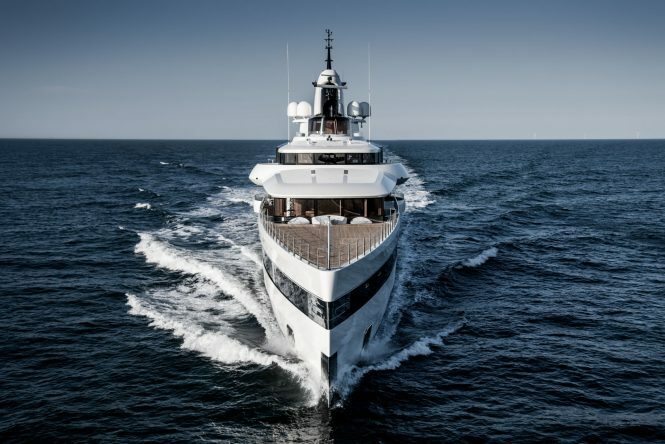 Launched only a few months ago, Feadship luxury superyacht LADY S has made an appearance for the first sea trials on the North Sea. 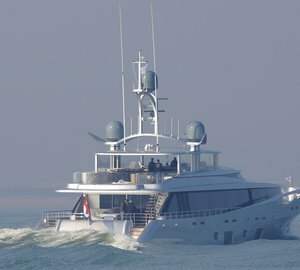 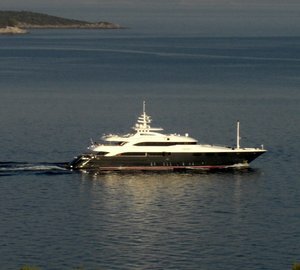 Once the trials are completed, she will be gearing up for the Mediterranean yacht charter season. 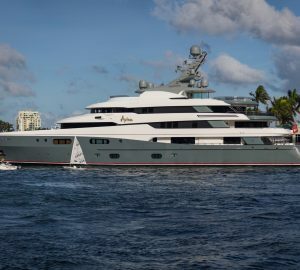 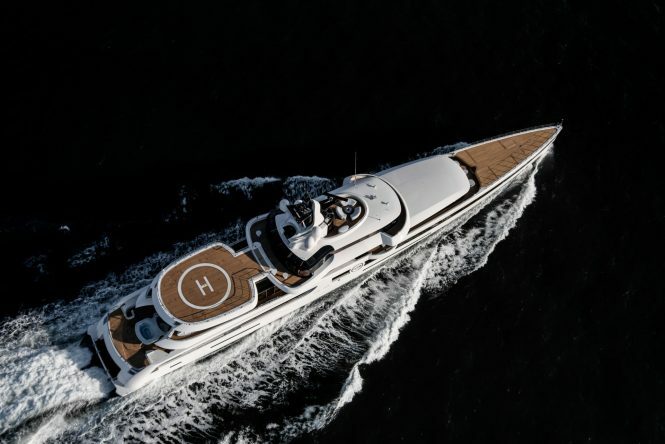 Please contact CharterWorld - the luxury yacht charter specialist - for more on superyacht news item "Amazing images of 93m Feadship yacht Lady S on sea trails".